One could easily think that this is just another ghost story revolving around a haunted house. 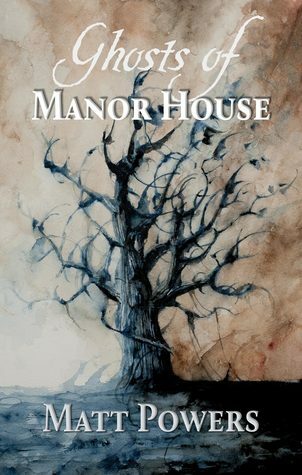 However, you will be proven wrong as soon as Edmund arrived at the Manor House, where the twists in the plot will keep you wanting to turn the pages as the story reveals more surprises. What I liked most is the non-human characters that are involved in the story and how these characters relate to Edmund, who wants to work on his novel. If you’d want to watch a great horror movie, I would recommend you to read this book as it gives the exact same feeling of watching one.